Nokia 6 Quick Settings - Stay in touch with what’s happening on your phone with notifications. 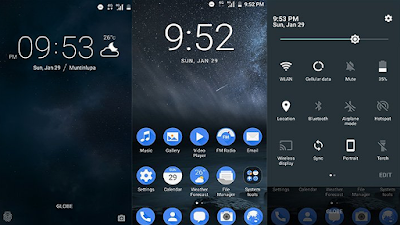 To see more Nokia 6 quick setting buttons, drag the quick settings menu further down and learn here how to use and customize. Android isn't the same on all devices. These instructions are for devices running Android 7.1 and up. Check which version of Android you have. Get to settings you use often — like brightness, airplane mode, and battery — from anywhere on your device with Quick Settings. Tap quick setting buttons to activate some features. Drag the status bar downwards. To close the notification panel, swipe upwards on the screen. In your nokia 6 Quick Settings panel, most settings show their names. Your Quick Settings bar and status bar show icons only. If you have trouble hearing your phone ringing in noisy environments, or calls are too loud, you can change the volume to your liking by using the volume keys on the side of your phone. Press a volume key on the side of your phone to see the volume status bar, tap V, and drag the slider on the volume bar for media and apps left or right. Press a volume key on the side of your phone, and tap to switch to silent. 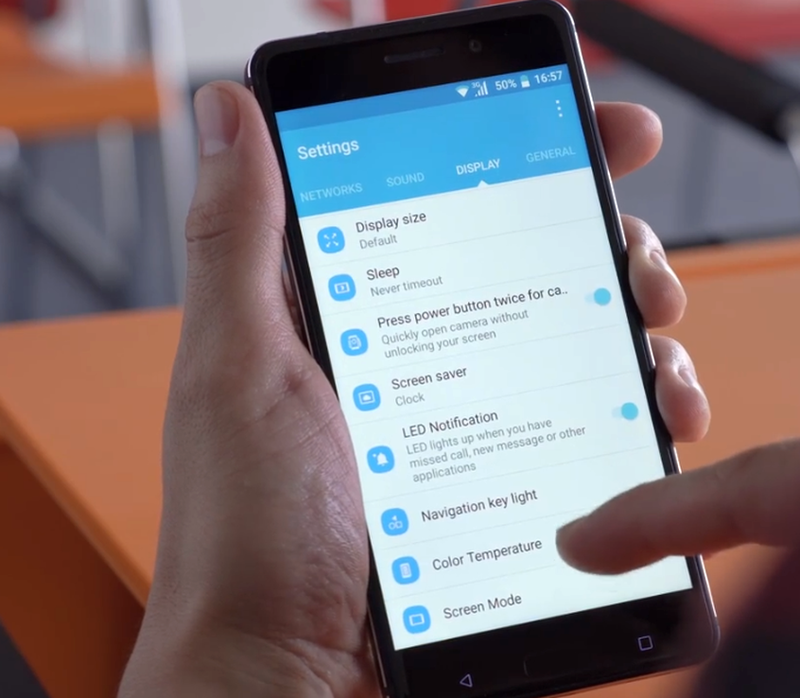 Don’t want to keep your phone in silent mode but can’t answer right now? To silence an incoming call, press the volume down key. Press and hold the Power key and the Volume down simultaneously. You can view captured images in Gallery. It is not possible to capture a screenshot while using some apps and features. Find out more about using the WLAN connection. Connecting to a WLAN network is a handy way of accessing the internet. When out and about, you can connect to WLAN networks in public places, such as a library or internet café. 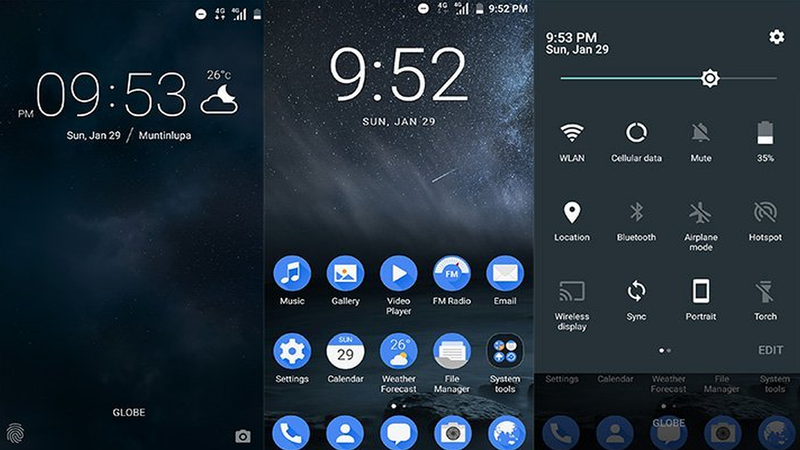 Your Nokia 6 WLAN connection is active when is shown on the status bar at the top of the screen. Tip: If you want to track locations when satellite signals are not available, for example when you're indoors or between tall buildings, switch WLAN on to improve positioning accuracy. Note: Using WLAN may be restricted in some countries. For example, in the EU, you are only allowed to use 5150–5350 MHz WLAN indoors, and in the USA and Canada, you are only allowed to use 5.15–5.25 GHz WLAN indoors. For more info, contact your local authorities. You can connect wirelessly to other compatible devices, such as phones, computers, headsets, and car kits. You can also send your photos to compatible phones or to your computer. With a wireless headset (sold separately), you can speak on the phone hands-free – you can continue what you're doing, such as working at your computer, during a call. Since devices with Bluetooth wireless technology communicate using radio waves, they do not need to be in direct line-of-sight. Bluetooth devices must, however, be within 10 metres (33 feet) of each other, although the connection may be subject to interference from obstructions such as walls or from other electronic devices. Paired devices can connect to your phone when Bluetooth is switched on. Other devices can detect your phone only if the Bluetooth settings screen is open. Do not pair with or accept connection requests from an unknown device. This helps to protect your phone from harmful content. Make sure the headset is on. You may need to start the pairing process from the headset. For details, see your headset user guide. To pair your phone and the headset, tap the headset in the list of discovered Bluetooth devices. You may need to type in a passcode from your headset user guide. Nokia 6 Tips: These connection instructions also apply to other Bluetooth accessories. Tap the headset name and OK to confirm. When you switch the headset on again, the connection reopens automatically. To remove the pairing, Tap next to a device name and FORGET. Use Bluetooth to wirelessly connect to your friend's phone, to share photos, and much more. Make sure Bluetooth is switched on in both phones. Make sure both phones are visible to other phones. You need to be in the Bluetooth settings view for your phone to be visible to other phones. You can see the Bluetooth phones within range. Tap the phone you want to connect to, and tap Pair. If the other phone needs a passcode, type in or accept the passcode. When you want to share your content or send photos you've taken to a friend, use Bluetooth to send your stuff to compatible devices. You can use more than one Bluetooth connection at a time. For example, while using a Bluetooth headset, you can still send things to another device. Go to the content you want to send, and tap > Bluetooth. Tap the device to connect to. You can see the Bluetooth devices within range. If the other device needs a passcode, type in the passcode. The passcode, which you can make up, must be typed in on both devices. The passcode in some devices is fixed, see the user guide of the other device. The location of the received files depends on the other device. Change the Nokia 6 screen settings, set the phone screen to switch off after a short time. Tap Settings > Display > Sleep and select the time. Tap Settings > Display > Brightness level. Make sure that Automatic brightness is unchecked. To adjust the brightness, drag the Brightness level slider. Tap the square key, and close the apps you don’t need. Switch location services off when you don’t need them. Tap Settings > Location, and switch to Off. If your Quick Settings bar is open, tap the Down arrow Down Arrow.